This Saturday January 19th at 6 pm EST we will be playing RATS! 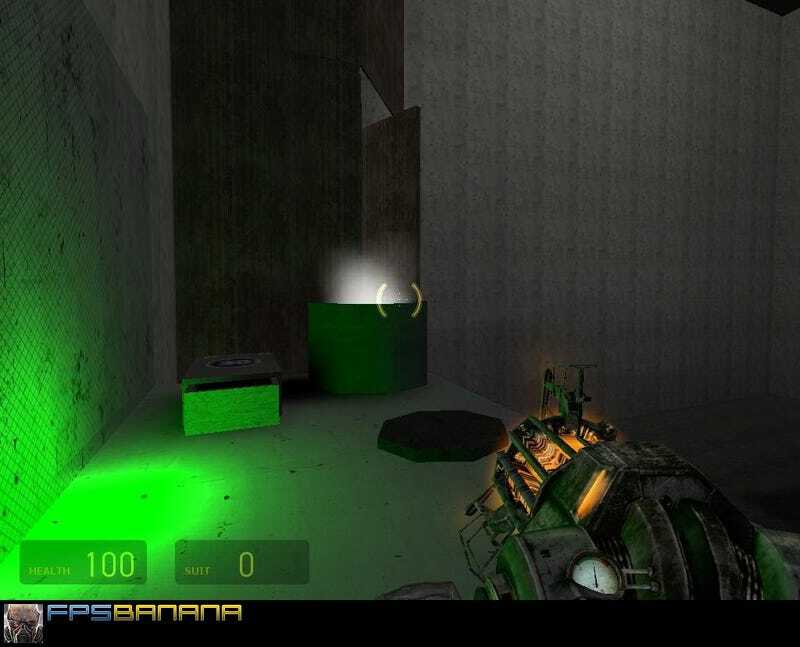 That is to say the best half life 2 death match map ever created (source needed). When it gets boring we can switch to actual maps I suppose. I just had a hankering for rats. We’ll figure out the details at 6pm but if you’re down we’ll congregate in the TAY Discord for the voice chatting and the tomfoolery you can’t find in civilized countries. Also I bought the game Breach for 25 dollars. If you also bought the game Breach for 25 dollars and are interested in playing it sometime this weekend I find myself on a rare total weekend off type situation so let me know and we can try it together.